Can anyone guess what Google's going to do next? SEO account director Charly Wargnier (@TontonCharly) is going to have a go. 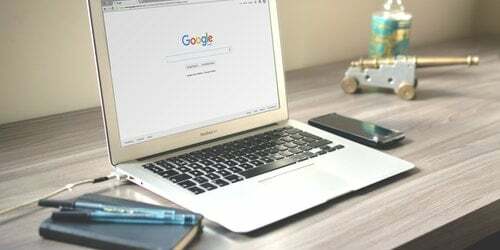 He's put together his vision of Google's SERPs in December 2014, with a little help from senior online copywriter Oliver Pyper and UX designer-developer Matt Hitches. Google is always changing. It’s always trying new things. Testing new features. Some of these experiments run for a day. Some stick around. So, Google is an unpredictable beast. It’s almost impossible to guess how it’s going to look in a few months, never mind next year. But we’re going to give it a go. 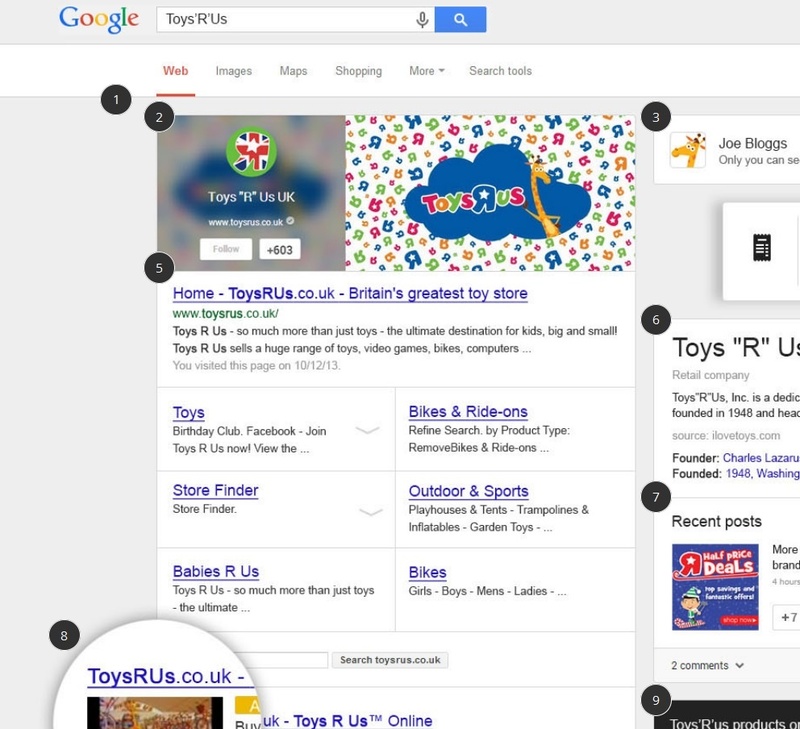 So without further ado, here's our vision of what Google’s SERPs might look like in December 2014. Click on the image for the full interactive experience, and scroll down for the in-depth view. Click the image above for the full, interactive version. Notice anything missing? As Google goes increasingly visual, it's likely to scrap features which go largely unnoticed. After all, they take up valuable screen real estate. We could well be saying goodbye to 'About 400,000,000 results' soon. Google has already experimented with big, bold, branded banner ads back in October. With Google still keen to push Google+ as a viable social network, could we see the same big banners fed through from firms' G+ pages? It would certainly encourage more brands (and users) to engage with Google+ as a platform. Plus, having such a striking command of the Google real estate would be very appealing for retailers, and would be easy for Google to monetise. Swipeable 'cards' a la Google Now? Desktop operating systems are already incorporating touch sensitivity (see: Windows 8), so the next natural step is to give Google's desktop elements some of this mobile tactility. On mobile, Google's first organic result is often 'boxed in', and allows users to drill down further into a website without leaving the SERP. This approach has also been tested on desktop, and seems right in line with Google’s goals for improving user experiences. At the moment, Google draws from limited sources for its Knowledge Graph information (such as Wikipedia and Google+). It may begin sourcing this information from a much wider index of pages. More Google+ integration in the knowledge graph? Seems like a no-brainer to us. The 'recent posts' feature has been around for ages, so we're fairly confident we'll see social metrics along with these posts soon - as well as the ability to view post comments from within the SERP. 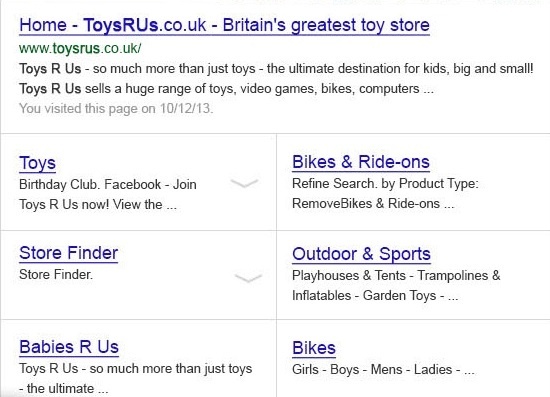 In recent tests, product listing ads have been given more prominence in the SERPs - appearing in an eye-catching carousel above the main results. Ads have also been appearing in the knowledge graph. 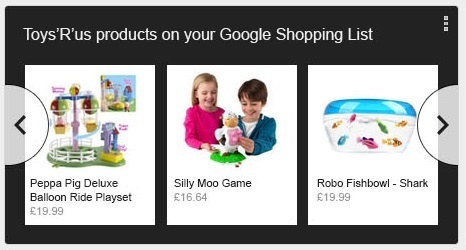 Combine the two, and integrate with users' Google Shopping Lists, and you've got highly relevant personalised ads. OK, it's a bit of a punt - not least because Google would have to heavily promote its currently-almost-invisible Shopping List feature. But it's likely these personalised ads would have a high click-through rate, so it's far from impossible. The recent decision to mark ads with a small logo, rather than a pale background, means they're easier for users to spot. However, it also means Google has more freedom to reposition ads within the SERPs. So it's possible Google could 'mix and match' between ads and organic results, instead of displaying all the ads in one place. 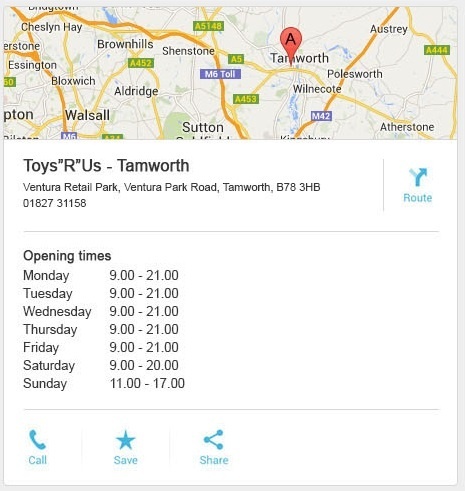 Google Now's map cards have very prominent buttons to call, bookmark and share locations. These could potentially appear on local results in desktop search too, if the 'call' button was linked to a VoIP application such as Skype, or Gmail's own 'voice and video chat' feature. There are a few clues we can use to guide our guesswork. Some of the features in our mockup are based on features Google has tested already. Some are educated shots in the dark. But if there’s an overarching theme we can be supremely confident about, it’s an increased focus on personalisation. For years, Google has been moving ever closer to providing a truly personalised search experience. This began in 2005, with the aptly-named Google Personalized Search, which took into account users’ browsing histories when presenting search results. Universal Search, which came in 2007, added news, images and local results for an even more user-centric experience. 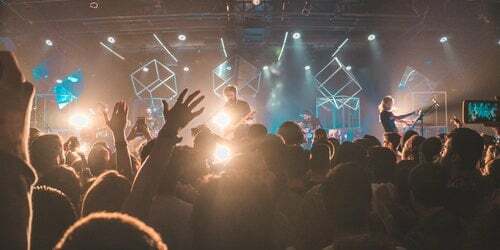 And the Schema initiative, unveiled in 2011, allows webmasters to embed a huge variety of meta information into their pages, further enhancing search results with media-rich features like authorship, product information, recipes and event details. Let’s not forget 2005’s iGoogle, which let people customise their Google homepage with content modules, and it’s spiritual successor Google Now. Not to mention the ongoing integration of Google+ into main search. 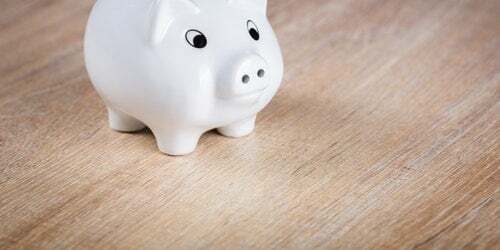 So, with such weighty precedents, it would be very surprising if Google didn’t move even further towards a fully-personalised search offering, by further bringing together separate strands like Google Now, Google+ and personalised shopping features. Indeed, with the recent Hummingbird update, Google has firmly marked out user-centric, semantic search as its future focus. We’ve also been heavily influenced by Google’s apparent tilt towards paid results over organic search. This is perhaps best demonstrated by the shift from free product listings to paid Product Listing Ads. And as the boundaries blur between mobile and desktop, Google will be under increasing pressure to create one Google experience across all platforms. Currently, Google often tests new features on mobile, before daring to implement them on the ‘canonical’ desktop search. But it’s only a matter of time before the existence of ‘two Googles’ starts to seem out of step. 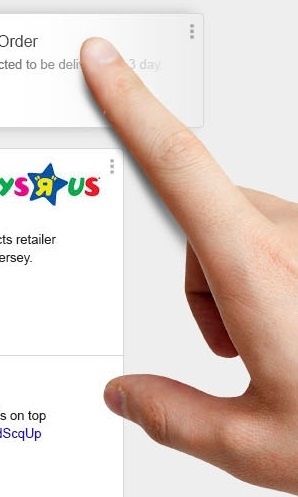 It’s also worth pointing out that our mockup is based on a brand search for ‘Toys’R’us’, so ads feature heavily. 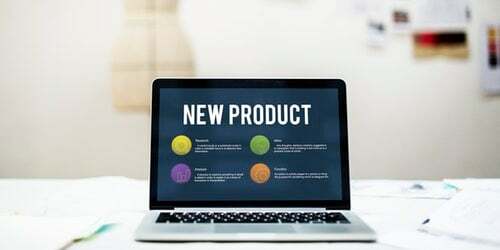 Following on from Hummingbird, we expect there to be even more distinction in search results between informational queries, and product-based/brand queries. 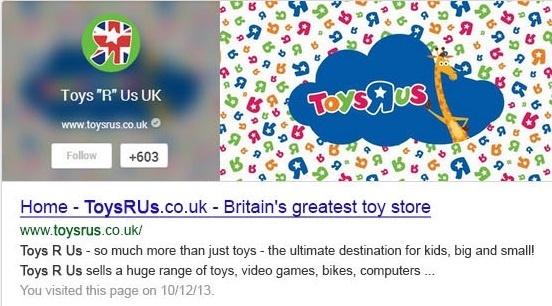 A search for ‘which is the best toy shop in the UK’ would almost certainly bring up some ads, but the organic results would likely focus on relevant review sites, quality blogs and opinion pieces. Do you agree with our vision of a future Google? Let us know in the comments. Thanks to Martin Boonham and Tom Williams.